Warning: The included visor is designed for aesthetic / movie prop purpose. 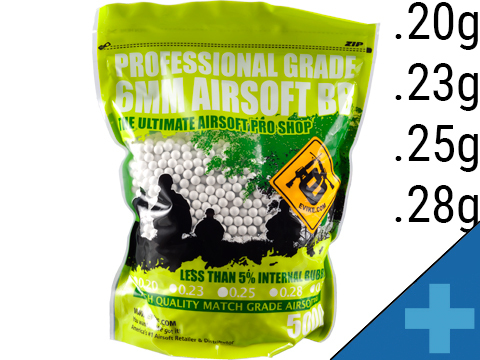 They are NOT to be used as eye protection for Airsoft or paintball gaming. 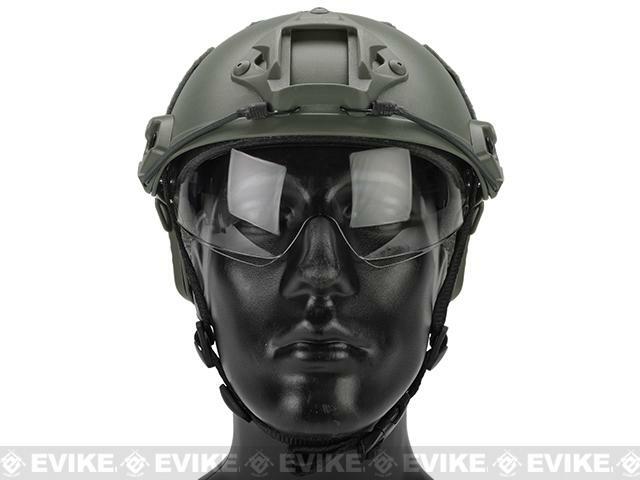 Full seal eye protection should be used at all time for Airsoft, War gaming, Paintballing. Warning: The included visor is designed for aesthetic / movie prop purpose. 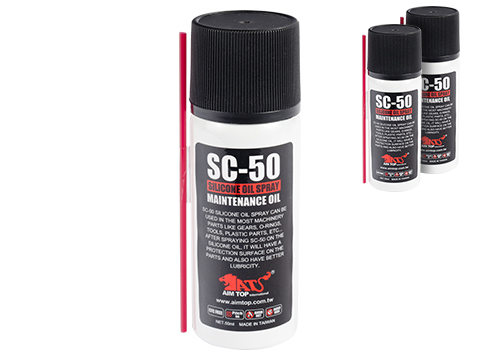 They are NOT to be used as eye protection for Airsoft or paintball gaming. 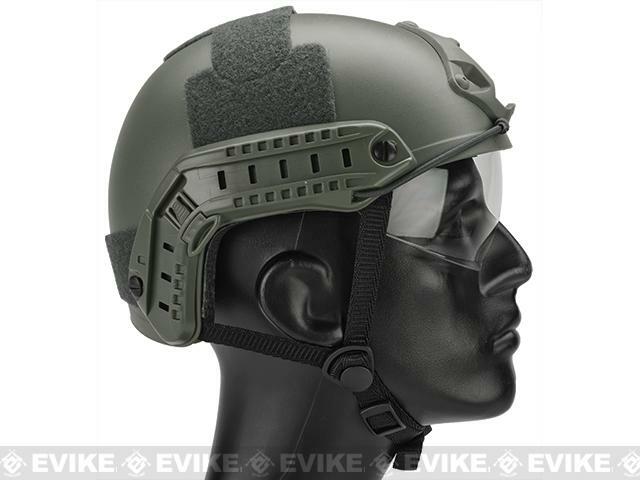 Full seal eye protection should be used at all time for Airsoft, War gaming, Paintballing.Emerson high speed helmets are the perfect addition to any airsoft loadout. 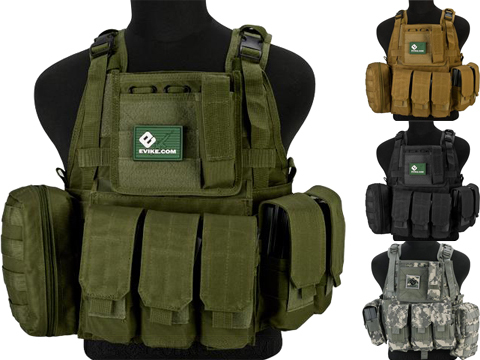 Modeled after helmets in use by Special Forces operators, the Emersons comfortable and lightweight construction offers adequate protection for all airsoft combat scenarios while at the same time minimizing fatigue. 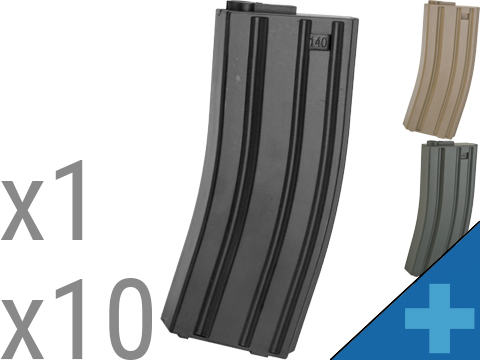 Thanks to their modularity and sleek tactical design, these are quickly becoming the new favorite go-to helmet amongst airsofters. 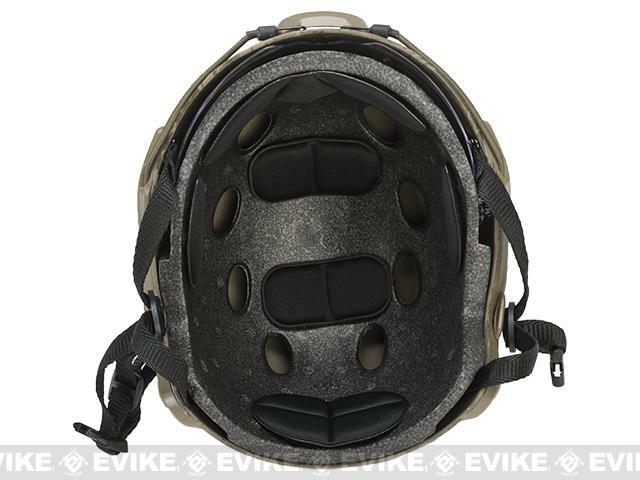 The built-in visor provides extra eye protection when things get serious on the battlefield. The polycarbonate material is shatter-proof and high impact resistant making it a perfect addition to low-profile full seal goggles. 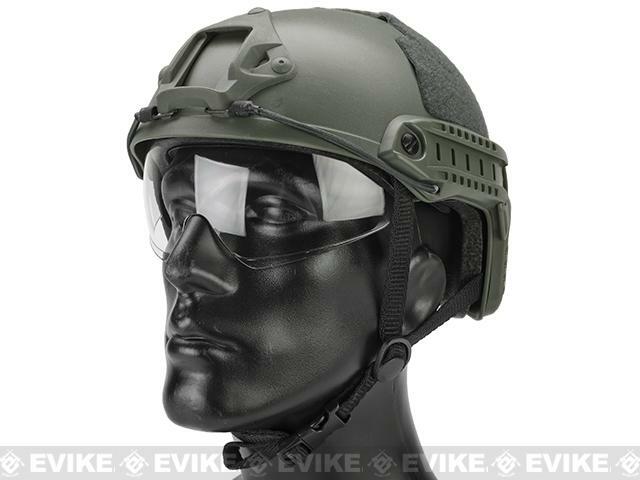 The visor is not full seal so low-profile goggles / shooting glasses are required. 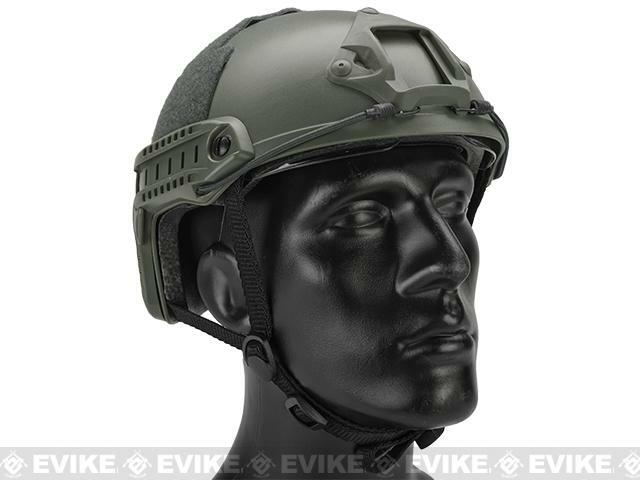 This version of the Fast Helmet is filled with light weight / high density foam lining similar to bicycle helmets with a chin strap system for simplicity and practical use without breaking the bank. 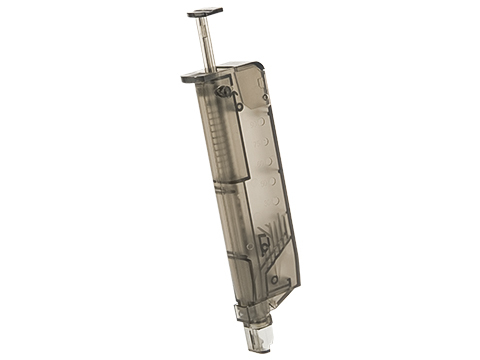 "If it fits you it does work great. The visor has room to breath not being so close to your skin. I wear this with the lower face attatchment and love it. 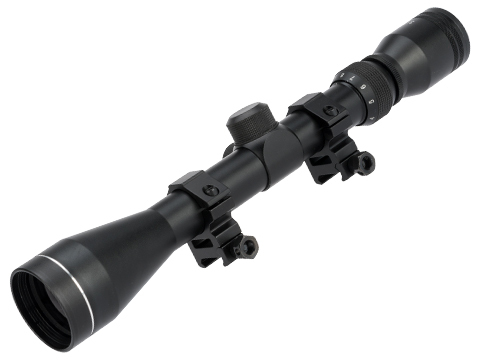 My team has 5 of these and after using them will never go to anything else. Larger heads bigger than 7 5/8ths may have a harder time with it. "Great helmet, but when i took the helmet out the glue on the back of the Velcro to keep the cushioning on was stuck to the paper. "Great helmet but the Velcro when i got it the glue got stuck to the packaging. Over all good comfortable helmet. 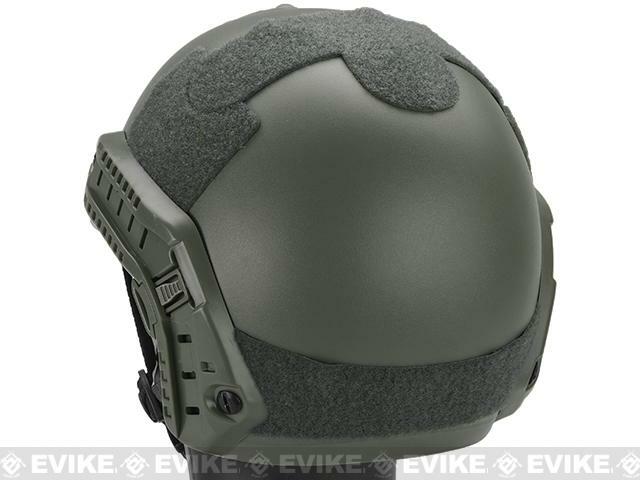 Discuss about Emerson Bump Type Tactical Airsoft Helmet w/ Flip-down Visor (Type: MICH Ballistic / Basic / Foliage Green) with your friends and fellow Evike.com shoppers!